Includes one pair of maximum durability DUI ZipGloves and one pair of liners. 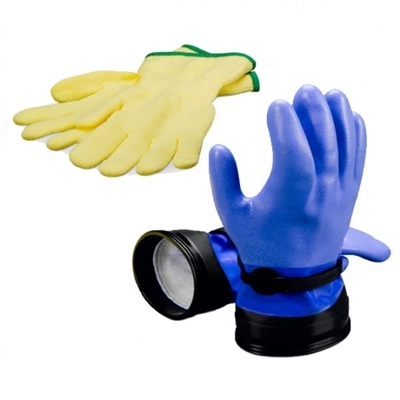 DUI’s maximum durability ZipGloves is for divers wanting warmth and durability. Just how easy is it to install ZipGloves in your DUI ZipSeal system? Watch this video to find out.